DIGITAL VISION SYSTEMS ARE LICENSED CONTRATORS READY TO INSTALL YOUR SECURITY CAMERA SYSTEM. WE OFFER INSTALLATION SERVICES ON MOST EVERY TYPE OF RESIDENTIAL AND COMMERCIAL BUSINESS. WE HAVE BEEN SERVICING THE GREATER SACRAMENTO AREA FOR 10 YEARS.WE CAN ALSO ANSWER ANY QUESTIONS WITH YOUR DIY INSTALLATION PROJECTS. 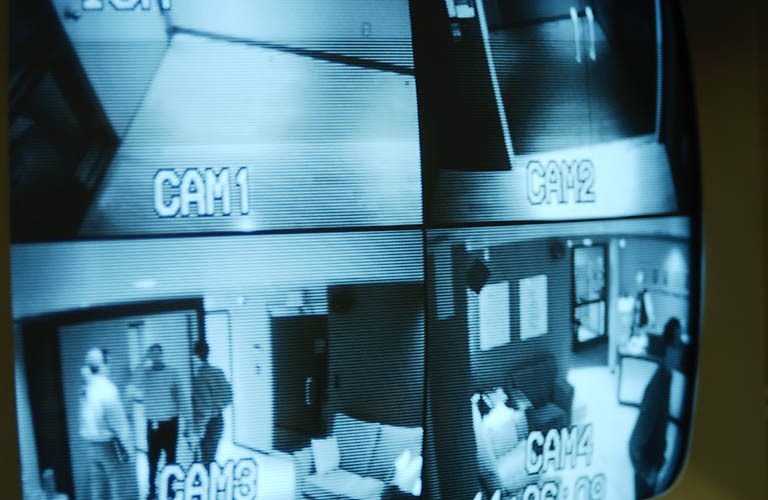 TO CONTACT US FOR QUESTIONS OR ESTIMATE FOR A SECURITY CAMERA SYSTEM INSTALLATION . PLEASE FILL OUT THE CONTACT FORM BELOW. SOMEONE WILL CONTACT YOU DURING NORMAL BUSINESS HOURS. MONDAY-FRIDAY 9:00AM - 5:00PM EXCLUDING HOLIDAYS. THANK YOU FOR YOU INTREST IN DVS PRODUCTS.